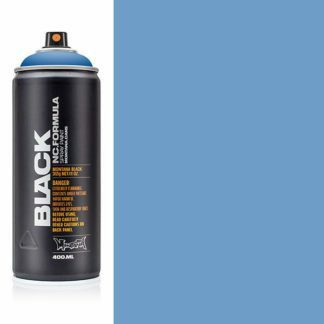 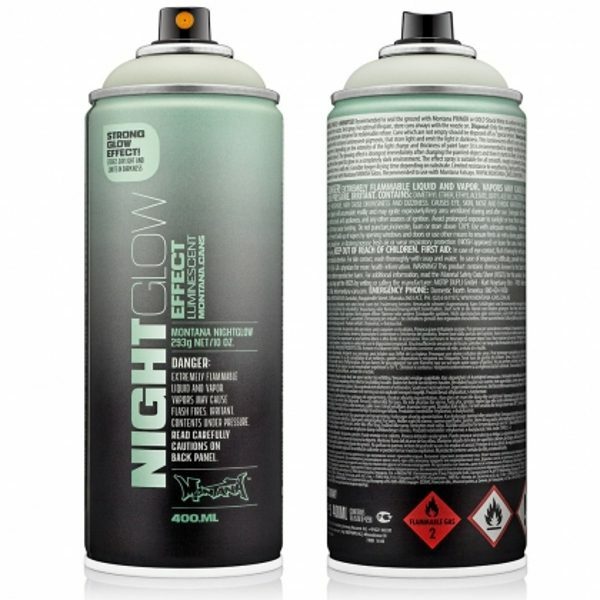 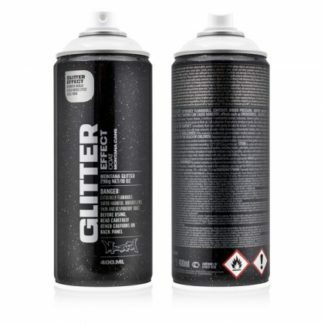 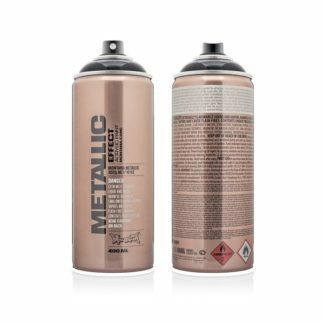 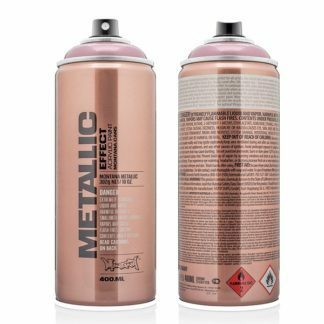 The Montana NIGHTGLOW NG1000, is a high pressure, high-grade nitro-acrylic based paint. It now contains higher light emitting, luminescent pigments. The new quality stores light as absorbed energy charged and emits that energy (as light), when in total darkness.